Printing and branding for all your markerting machendisers . We provide all your printing and branding for your marketing materials. 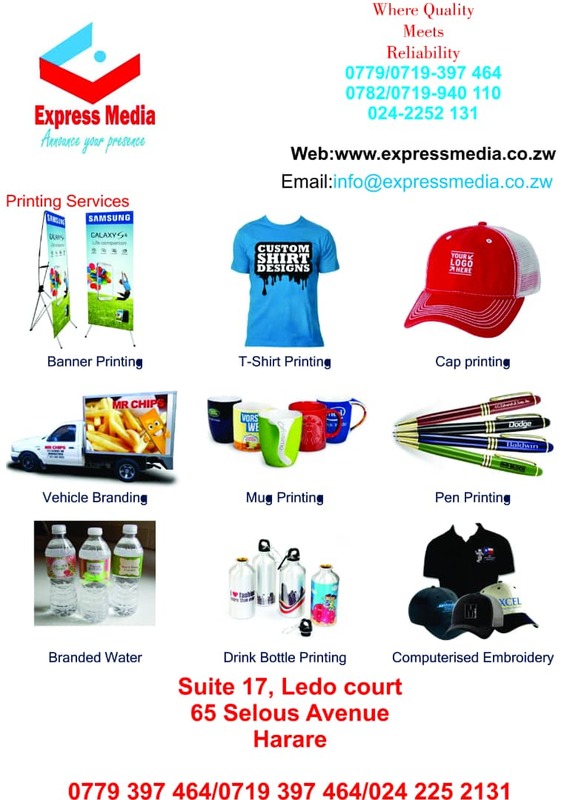 We provide a very competetive rates and best quility printing for all your T-shirts, cups, mugs, key holders, banners, pens, and many more other marketing machendising. please give us a call to find out more and see what deals we can offer for your business. Are you Looking for an urgent loan?